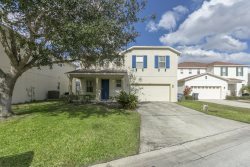 Vacation Rentals Near Universal Studios Orlando | Florida Gold | 4 Bedroom 2-3 Bathroom. Looking for vacation rentals near Universal Studios Orlando? These beautiful 4 bedroom 2-3 bathroom condos in a community with pool access are a perfect place for your next Disney family vacation!